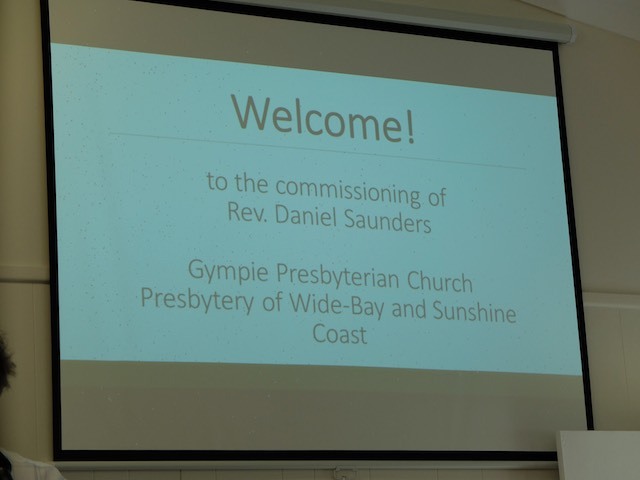 On Easter Saturday the Gympie Times featured some local ministers in their What I’m Reading and Listening To section. They were kind enough to interview our minister and you can read his contribution by clicking on the image below. The book he references The Final Days of Jesus can be bought from good bookstores or on Kindle. Who is Jesus? What was His mission? Why does it matter to us? In our bible studies this term, we’ll be answering these questions as we read Luke 9-19 together. Want to find out more? 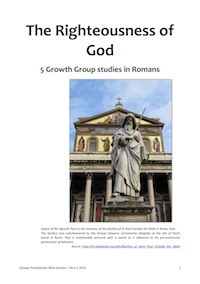 You can contact us to join a bible study group, or download a copy of the study booklet for yourself.